Jumbo (15") Yoga Wheel™ YOGABODY® – The Wonder Wheel™ – DVD & Pose Chart Included, Orange/Black has been added successfully to your wishlist. I just started using the Wonder Wheel and I love it! It's wonderful for backbends, and for strengthening my core. 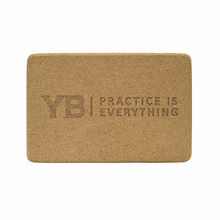 It's a great addition for my yoga practice! I love the yoga wheel. It's transportable and super handy for either passively or actively deepening poses. It has/is really helping my spine flexibility and health. Feels so good. Most recently love the Wonder Wheel for back bend stretch. 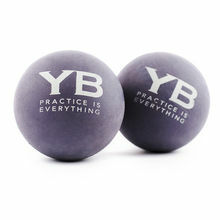 All of the YB products are excellent and very high quality. I just started using the Wonder Wheel it's awesome so far . My husband was not convinced about it . Now he wants one too . I am amazed by the support available in social media for your products . Looking forward to get more stuff. Was using it to stretch out my back, shoulders & neck (all problem areas for me) and just did under 10min of that and feel so good! Thank you so much for this guys! I have become more conscious of my body alignment and overall connection. Paying more attention to myself and my needs so that I can share these life changing gifts to others who practice with me! The Wheel is fun, and I am really enjoying getting to know it and experimenting with it. I am very happy with this purchase. I would love it even more if it were about 2-3 inches wider, to improve stability. It's helped me open up my back and my hips, the two stiffest parts on my body.